Author, Paul Billington, paper back, 59 pages. Published by The Bible Magazine 2003. While the signs of this are clearly visible today, it is the Bible that provides us with the key to understanding the future. Its prophecies have clearly foretold, not only what we now see taking place—but what will yet take place, as God works out His great purpose. 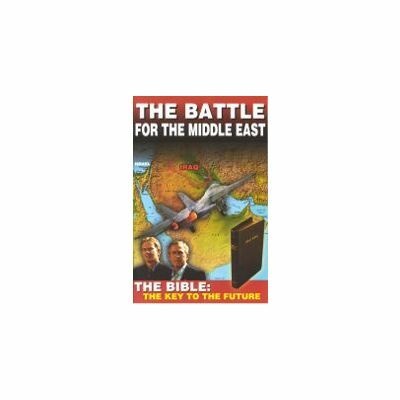 This booklet with many coloured charts and illustrations, will help you to decipher the road map to the future, as it passes through Armageddon and the judgment of the world to the clear vision of the coming kingdom of God upon earth. 7. A Road Map to Peace? 8. The Controversy of Zion.